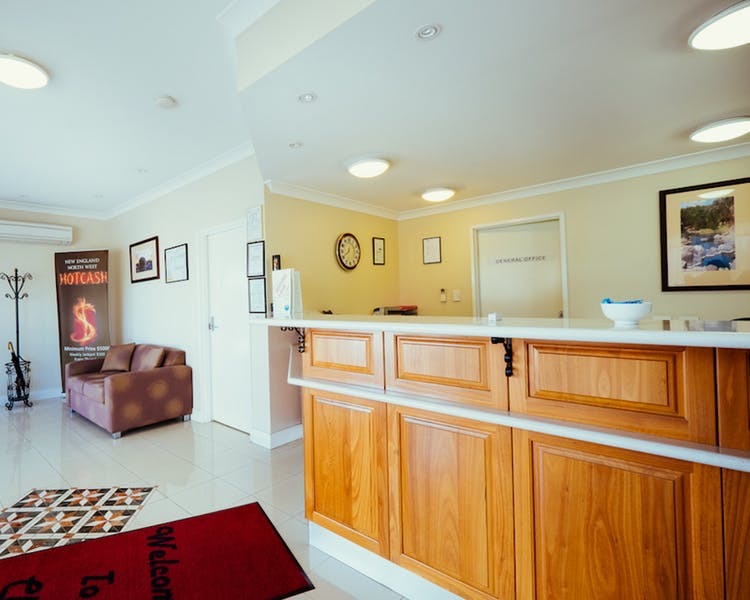 Narrabri Bowling Club works in partnership with Club Motor Inn to ensure that your booking experience is pleasurable and efficient. The Narrabri Bowling Club takes socialising and lawn bowls seriously with the Narrabri Bowling Club. 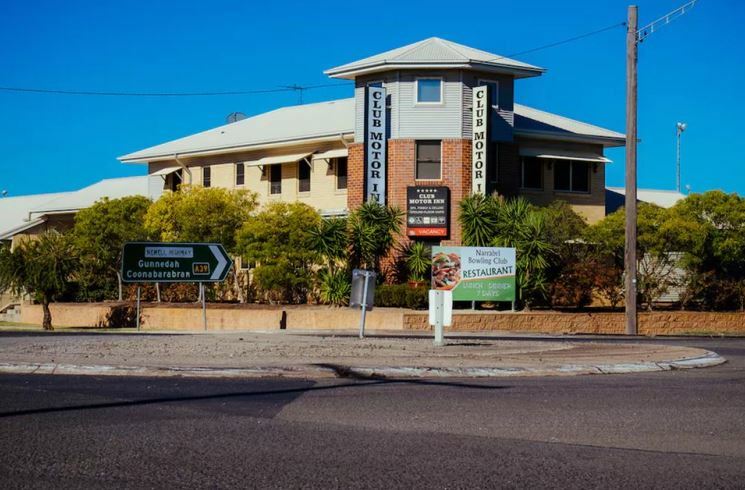 Accommodation, bar and restaurant dining all in one convenient location as part of the Narrabri Bowling Complex. 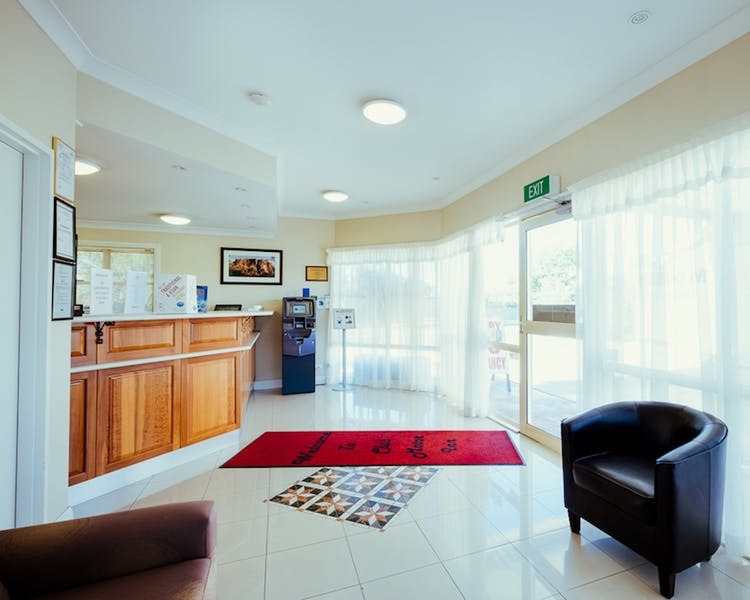 Experience spacious and well appointed, air-conditioned suites with FREE Broadband WIFI, LCD widescreen TV and FOXTEL The hotel grounds provide secure parking, a swimming pool and of course direct internal access to the Narrabri Bowling Complex. The spacious Deluxe Twin Rooms consist of 1 Queen Bed and 1 Single Bed. 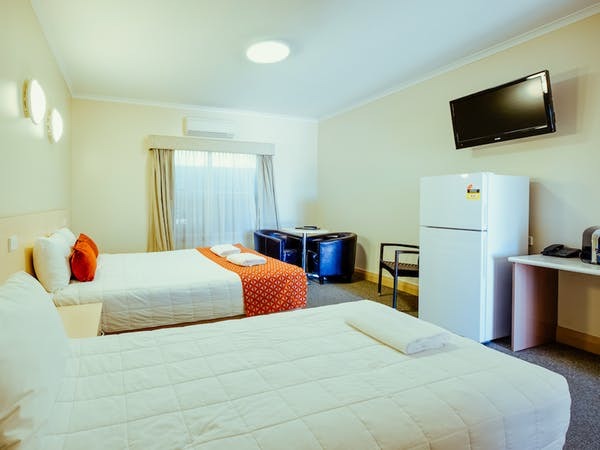 Features include air conditioning, LCD TV with Austar, fridge, microwave, tea and coffee making facilities and private ensuite with shower, complimentary toiletries and a hairdryer. The spacious Family Rooms consist of 1 Queen Bed and 2 Single Beds. 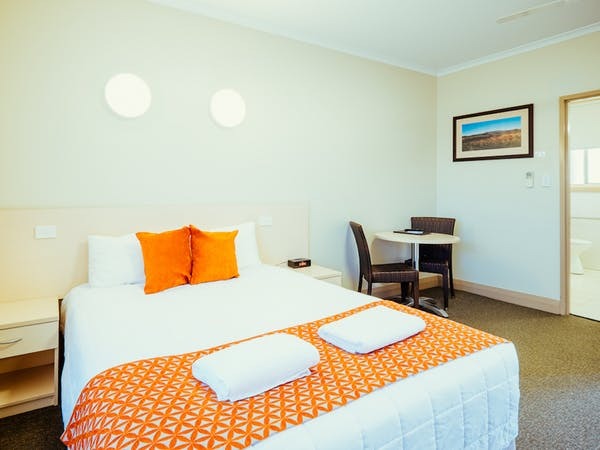 Features include air conditioning, LCD TV with Austar, fridge, microwave, tea and coffee making facilities and private ensuite with shower, complimentary toiletries and a hairdryer. he spacious 2 Bedroom Units consist of 1 Queen Bed and 2 Single Beds. 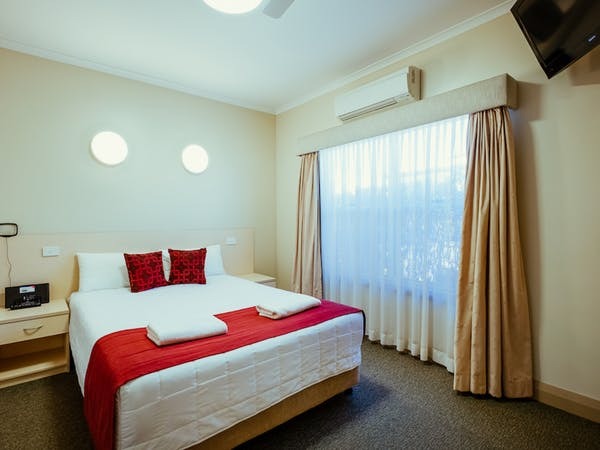 Features include air conditioning, lounge room with LCD TV with Austar, kitchenette with full size fridge, microwave, tea and coffee making facilities and private ensuite with shower, complimentary toiletries and a hairdryer. The spacious Accessible Deluxe Queen Rooms consist of 1 Queen Bed. 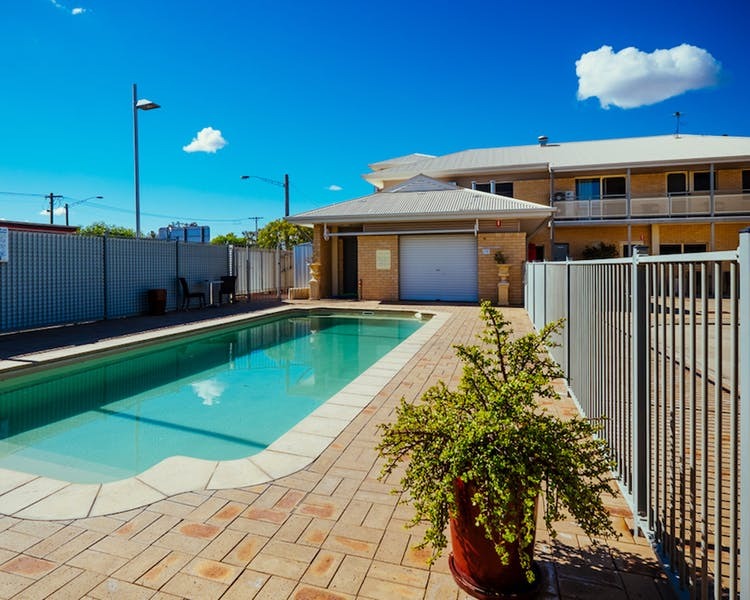 Features include air conditioning, LCD TV with Austar, fridge, microwave, tea and coffee making facilities and private ensuite with roll in shower, toilet with grab rails, complimentary toiletries and a hairdryer. Enjoy a luxurious weekend dedicated to helping you unwind. 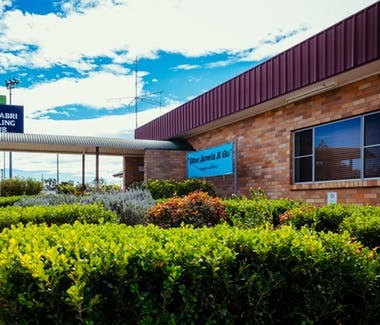 Situated next to the Club Motor Inn, the Narrabri Bowling Club takes socialising and lawn bowls seriously, boasting a sports bar supporting wide-screen sports action, fabulous fair from the Gourmet Goblet restaurant, a corporate function and social events centre adjacent an outdoor deck overlooking the bowling greens. 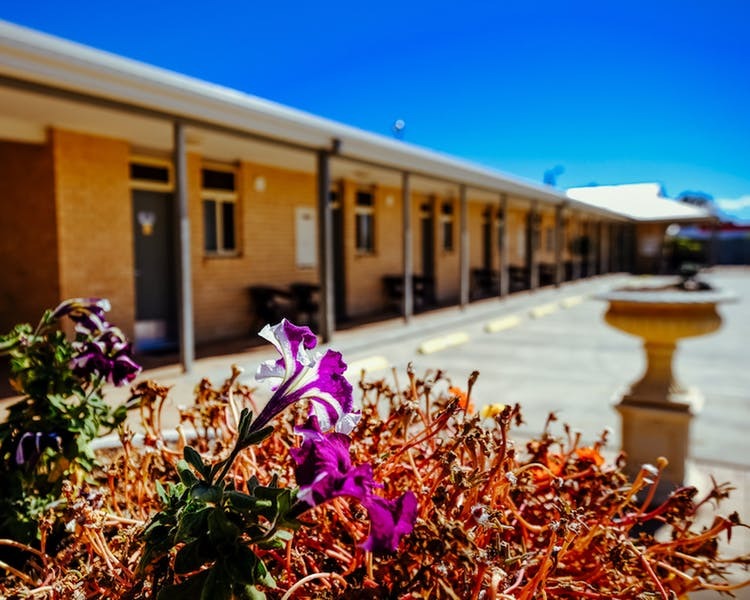 Narrabri's Old Gaol is part of an impressive complex of colonial government buildings which also includes the Office of the Court of Petty Sessions and the Court House. The architect, James Barnet, also designed the Sydney General Post Office. 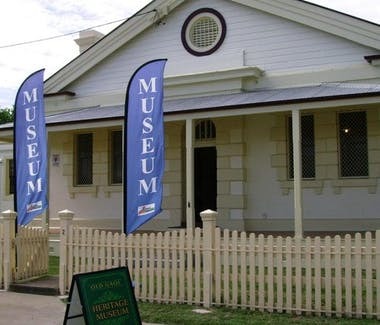 The gaol opened in September 1882 and operated as such for exactly 100 years. It now provides an interesting insight to how things were in the past. The 'Dalway Collection' donated by Marriot Dalway is, in itself, reason alone to visit the museum. 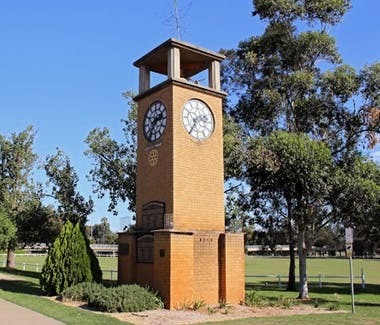 Narrabri District Soldiers Memorial was a clock tower erected at the Town Hall to commemorate those from the district who lost their lives in World War One. The original clock and the memorial plaques were unveiled on the 13th September 1930. They were relocated and erected by Rotary in a new brick tower in 1978 which was handed to the council in 1980. 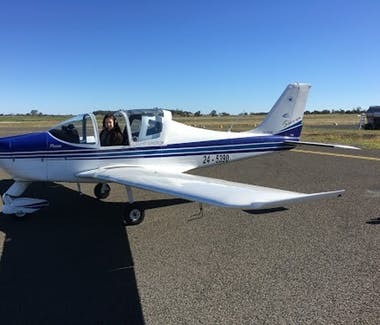 Narrabri Airport is located approximately 8km (by road) east of the Narrabri town centre and is owned and operated by Narrabri Shire Council. The Airport covers an area of approximately 218 hectares. The surrounding land is predominantly of a rural nature and is primarily used for agricultural purposes. 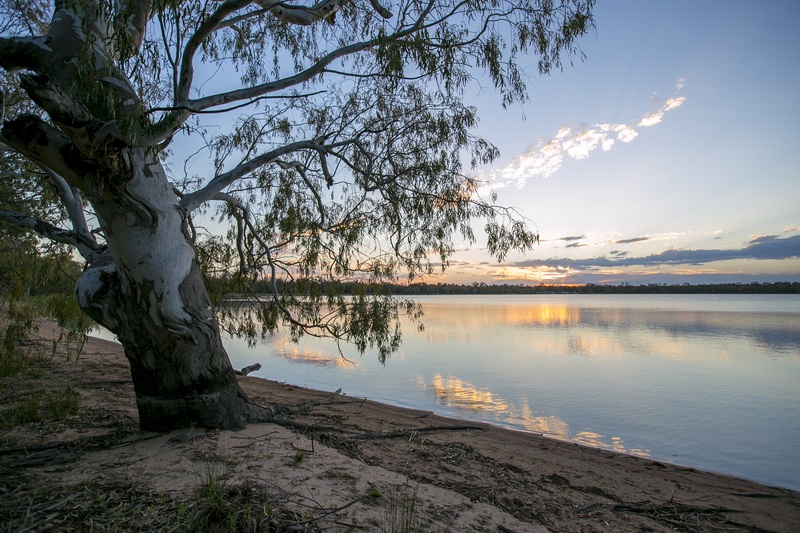 Access to the airport from Narrabri town centre is via Old Gunnedah Road, Kaputar Road and the Airport Road. www.flycorporate.com.au or your nearest local Travel Agent. 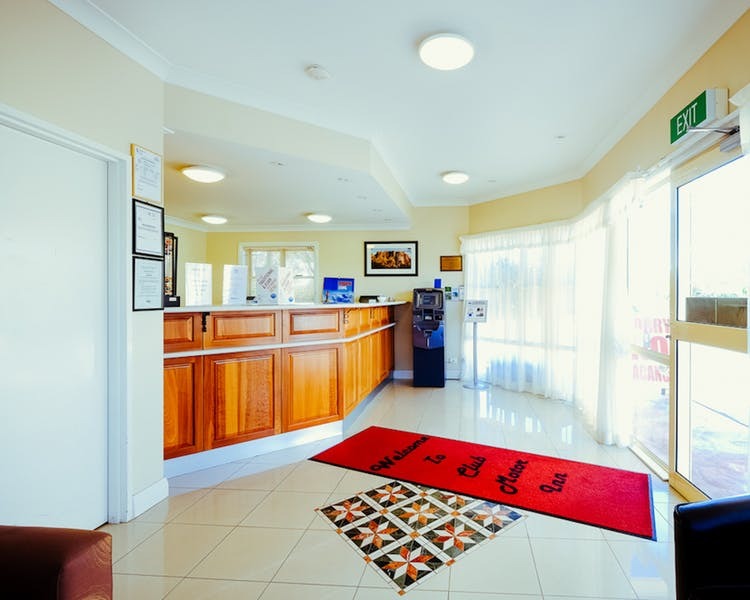 Narrabri Bowling Club works with the Club Motor Inn to ensure that your booking experience is pleasurable and efficient. Our team of dedicated staff are here to help you.